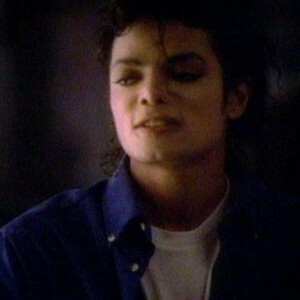 Michael Jackson’s short film for “Dirty Diana” was the fourth of nine short films produced for recordings from Bad, one of the best selling albums of all time. 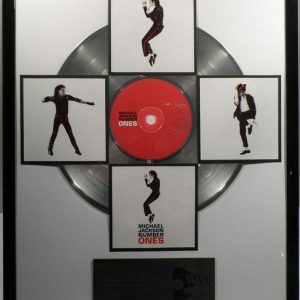 The “Dirty Diana” single hit No. 1 in two countries in 1988, topping the charts in the United States and Belgium and reaching Top 10 in the United Kingdom, Canada, France, Germany, Ireland, New Zealand and elsewhere. 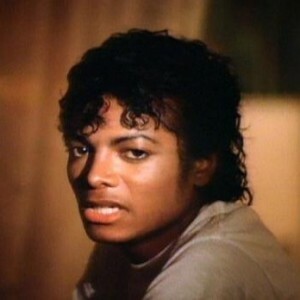 In the U.S., “Dirty Diana” was the fifth of five consecutive No. 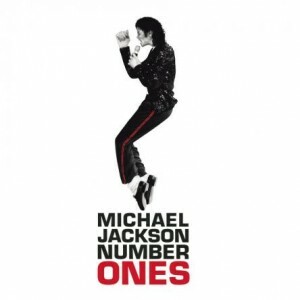 1 singles from one album on the Billboard Hot 100 – making Michael the first artist to achieve this milestone. 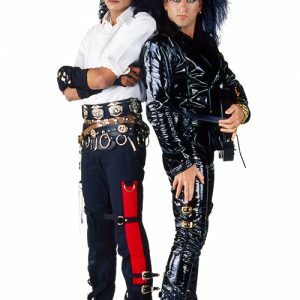 The “Dirty Diana” short film captures the high-intensity live experience of a concert performance, featuring Michael and members of his Bad World Tour band alongside Billy Idol guitarist Steve Stevens, who played lead guitar on the track. 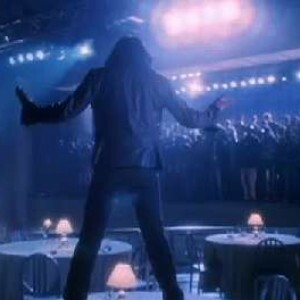 Michael sings and dances to the song, as the action periodically cuts to footage of a beautiful girl exiting a car and walking through an alley. At the end of the short film, Michael leaves the stage and opens a car door, where the mysterious woman is waiting for him. 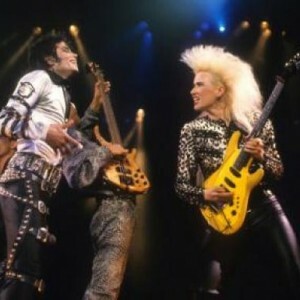 Stevens would later recount his awe at Jackson’s energetic performance in the video, at one point sliding through the guitarist’s legs as he played. 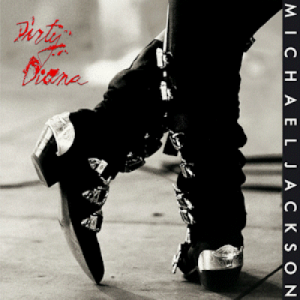 In 1989, the 2nd Annual World Music Awards named “Dirty Diana” the Viewers Choice No. 1 Video. 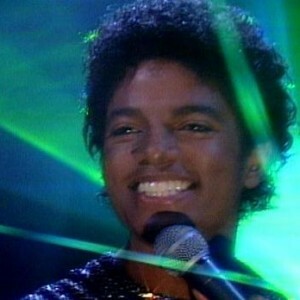 Michael himself was inducted into the World Music Hall of Fame that same year.